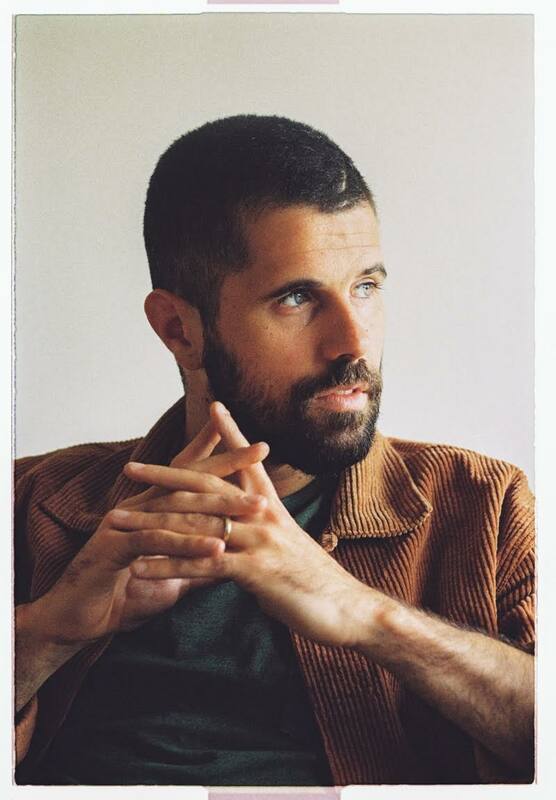 Nick Mulvey has just released his second album, Wake Up Now. One of the first songs from that latest album is Myela is a response to the refugee crisis and the video is directed by Majid Adin, who is an award winning Iranian filmmaker & refugee. It’s equally breathtaking and heartbreaking. Told through contrasts of black and white it tells the story of refugees. For me, one of the most striking images is around 80 seconds in, where a mother and child who are dancing and playing but are suddenly and abruptly separated and the mother ends up under the child, obviously having passed away. Even an old cynic like me can’t help but be moved by such a wonderful, ingenious way of telling one of the stories of our time.